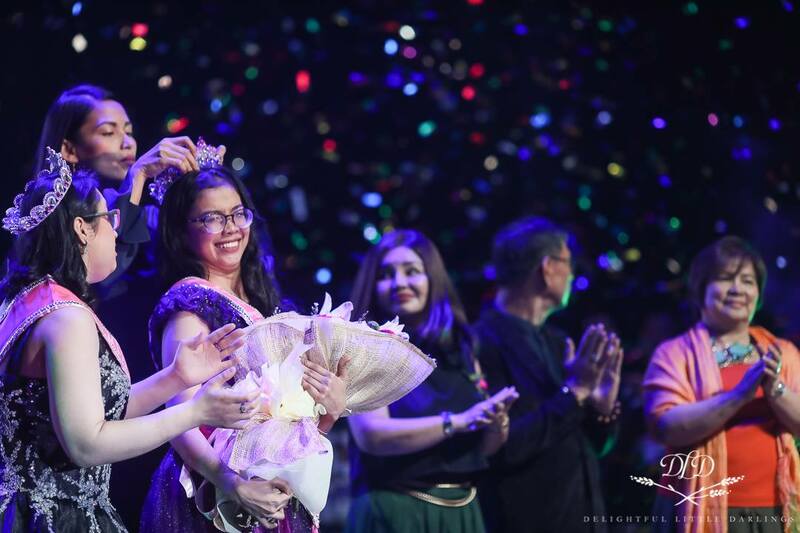 Miss Possibilities, the first pageant in Asia for children with special needs, just recently crowned Miss Possibilities 2017 Jennica Garcia. Despite having cerebral palsy, this did not stop Jennica in achieving her dreams by finishing a degree in Finance Accounting and passing the teacher’s licensure exam. OPPO fully supports the Miss Possibilities Foundation in its aim to raise awareness for equal treatment. One of their strong advocacies is to end the use of the “R” word due to its defamatory unethical meaning. 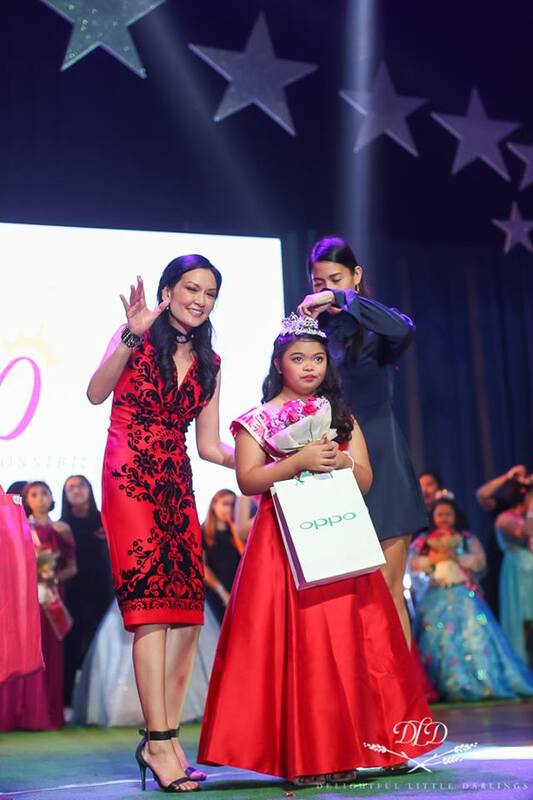 OPPO Philippines supported all pageant contestants by giving them their own smartphones to enable them to capture moments and share their experiences online as they too, have the equal opportunity to explore and ¬¬¬¬experience the social media world.